I got the pictures from the acrylic samples today, they look perfect! 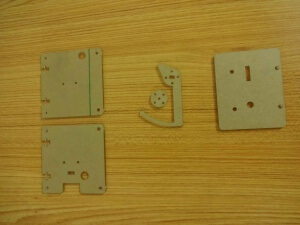 They are laser cut, so the side of the cut is much more transparent than with my CNC. The light will travel inside much better. You will get the parts like this, with the paper protection, so the parts won’t be scratched. 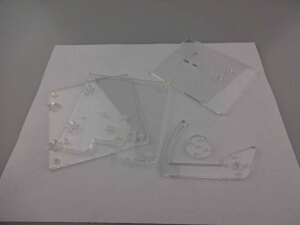 Acrylic parts will be cut tomorrow.